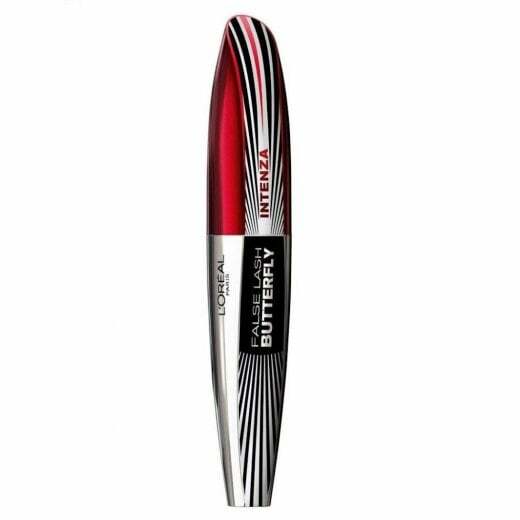 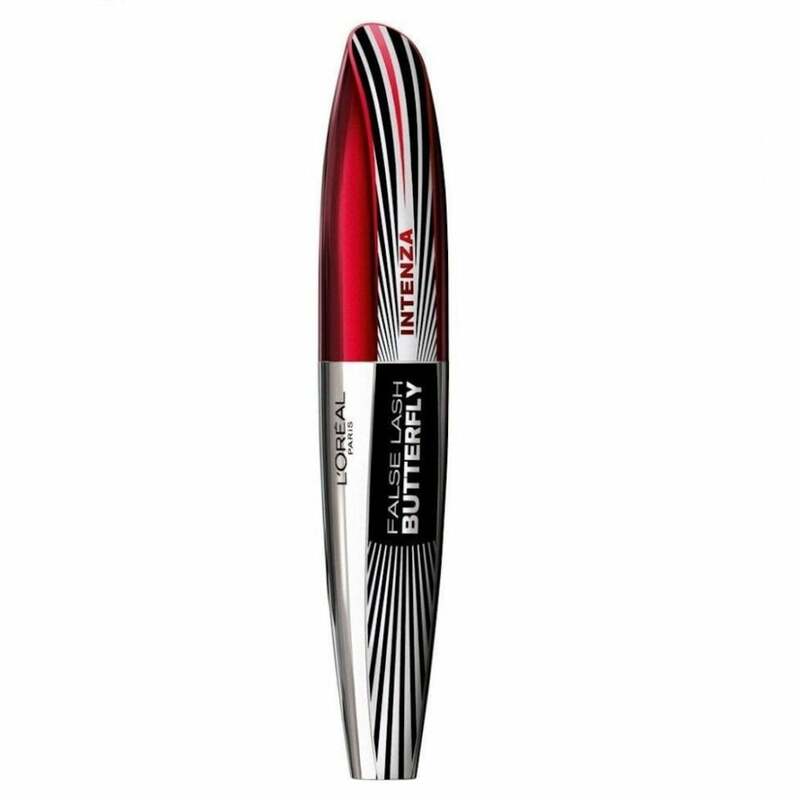 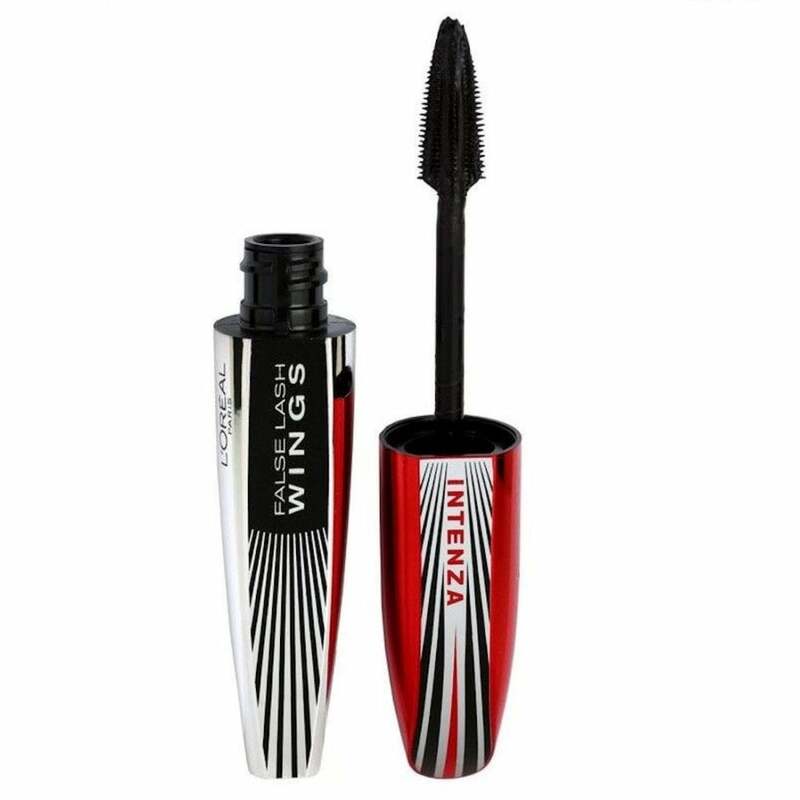 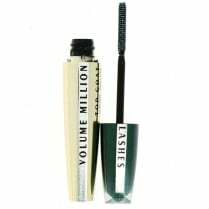 For an intense 'winged eye' lash effect, the L'Oreal False Lash Wings Intenza Mascara will dramatically volumise and enhance lashes instantly. 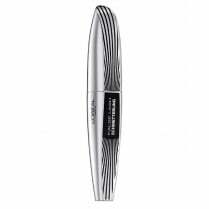 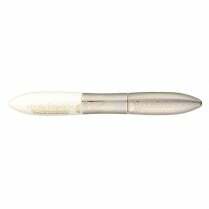 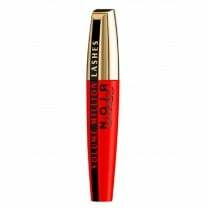 The revolutionary lash defining brush with an asymmetric lash line shape will stretch and lift your lashes. 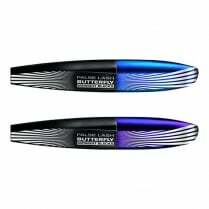 The highly pigmented Intense Black formula coats each lash to give you an intense wing effect with full on volume and definition.